"Heaven on Earth. Perfect oneness with the divine. Your natural inheritance." This is how acclaimed teacher and best-selling author Gary Renard describes what he calls "fearless love" - and it's an experience readily available to us all if we do one thing: undo the ego. 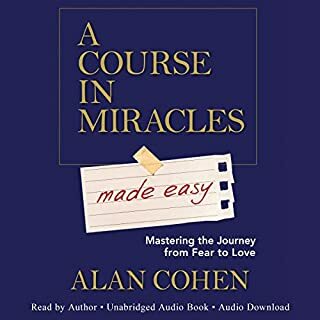 Now, in Fearless Love, this contemporary teacher offers personal stories, humorous insights, and three unique techniques, culled from his 16 years of deep immersion in A Course of Miracles, to help you break down the barriers of the "false self " and remember "what it's like to be God or love itself". Good info.. thanks for sharing your insight on the course. Thought provoking book that makes you think differently about your life, love and reality. 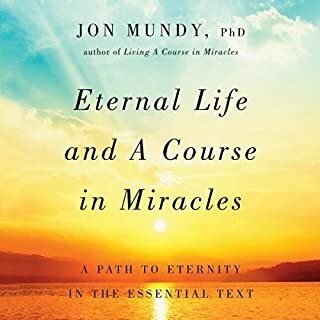 As a student of A Course in Miracles, this audio just blew me away. Listening ignited insight after beautiful in-sight in my mind. The reverence and respect with which Gary expresses his/the HS's Thoughts really touch something deep in my soul. There is something here that I can't put a finger on. 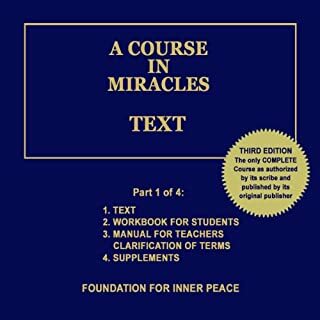 Is it a practical framework with which to apply the Teachings of ACIM? Yes! And it's FUN! I must admit.... I never expected to actually see forgiveness as fun! I can't wait to listen to it again.....exploring these ideas further in my day to day life. Hey, folks, do what he suggests, and you WILL awaken! What did you love best about Fearless Love? Gary Renard. I love him. His voice is calm and soothing to me and he always rings authentic. 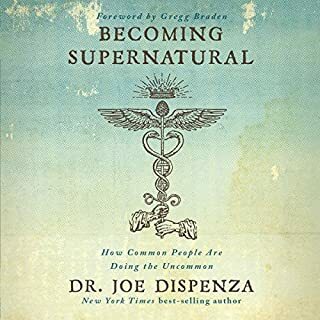 I love how he simplifies what many other authors on ACIM would intellectualize and analyze to death. Gary Renard fans will be pleased. New listeners will become fans. 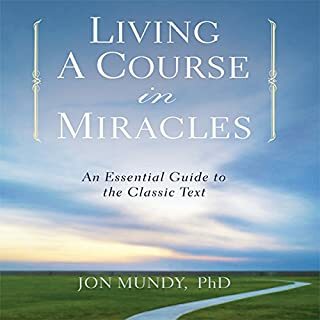 Gary Renard explains A Course In Miracles like no other. He is amazing for my learning and has changed everything in helping me to understand and be able to practice ACIM. 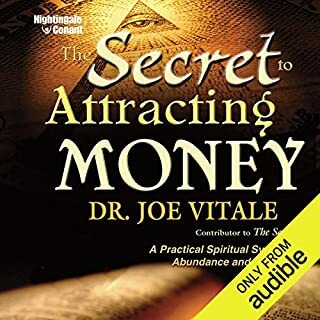 Had several breakthroughs from listening g to this audio. 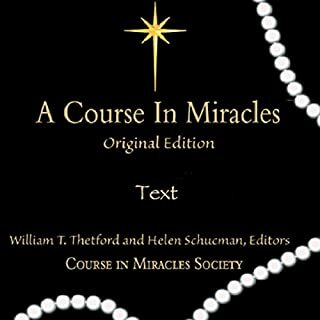 It shows how to integrate the principles of A Course in Miracles into what I do daily, in an entertaining conversational fashion. 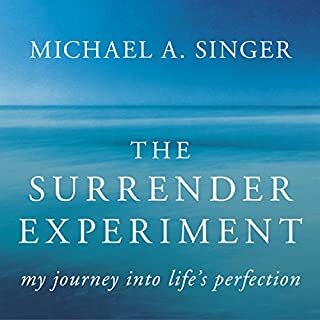 Personally I believe this sheds a light into True spirituality and has the answer to all things we experience a feel a long for. 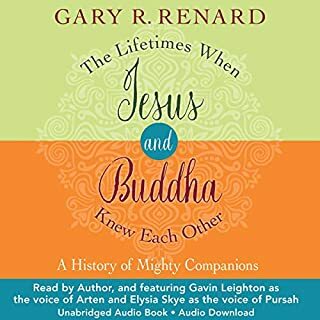 Gary Renard is now one of my favorite spiritual teachers. 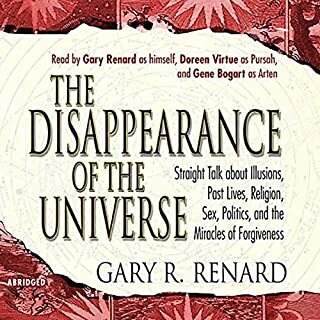 I had read “The Disappearance of the Universe” a few years ago. 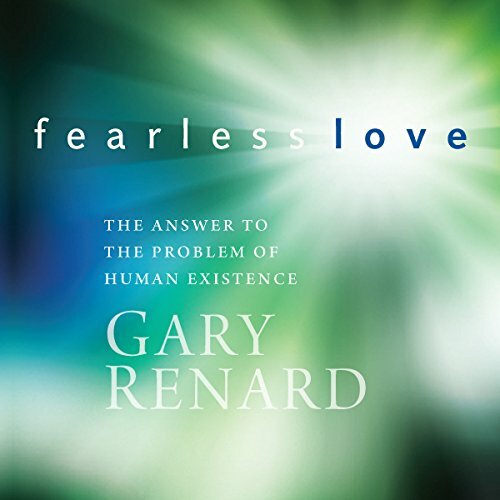 Now, after reading “Fearless Love” I am a true Gary Renard fan. 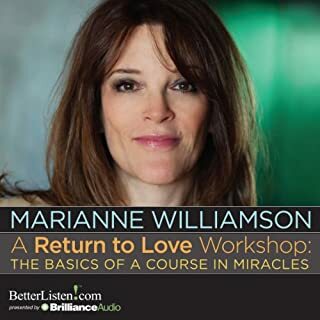 This is just the most clear and understandable explanation of how to live your life using a Course in Miracles to love through forgiveness. 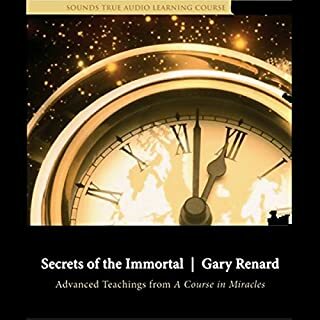 An other great video book from Gary Renard a helpful insight into A Course in Miracles and Spiritual growth in general. i loved it. I was having a conversation with Jesus a few days ago about help with a solid meditation, and true prayer. 😊 i am so happy. and hope to get much more of Garys words..